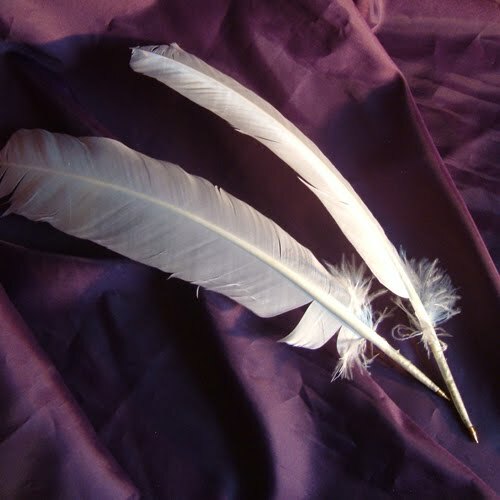 The history of Dracula all began with the writings of many people. These writers were spread out from Russia to Wallachia (a part of what is now Romania) and some were German people, known as the Saxons, living in Transylvania. The Germans wrote back to the German princedoms about one man: His name was Vlad Tepes III (Dracul). His father was a Prince of Wallachia, a neighbouring principality of Transylvania and Vlad was a younger son, who was born in Transylvania. As a younger son, he was not expected to become a ruling Prince of Wallachia. 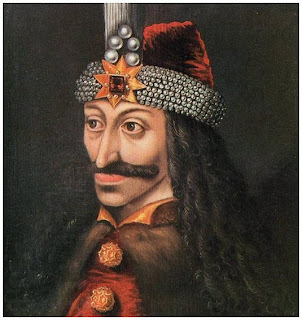 His father was also known as Vlad Tepes II Dracul. Considering later events, his father was a part of the Order of the Dragon, which was a chivalric order founded to protect Christianity in Europe against Islam. Yet Vlad II later sent his sons to the Turks as vassals and he also paid a tax for non-Muslims to the Ottoman sultan. He did these things to regain his throne of Wallachia back from those who had once again deposed him. There under the rule of the sultan, Vlad Tepes III learned much about torture methods and he would later go on, according to the German writings of the time, impale on stakes anyone who opposed him. He seemed to have a particular dislike to the Germans living in Brasov, however most scholars now agree that the numbers that the Germans reported were exaggerated. He did not, however, bathe in blood or "bite" people -- that was done by Elizabeth Bathory in Transylvania. 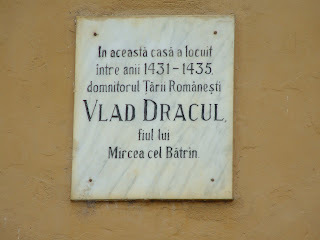 Neither of these two historical figures lived in the most famous of the castles we associate with Dracula, Bran castle. In fact it is highly unlikely that either of them would have had a chance to see it in its full glory. This is the basic foundation for the novel Dracula. An immortal tyrant, and Transylvania. And Vlad Tepes III was the historical inspiration for the character Count Dracula who lived in the imposing Bran Castle. Bram Stoker did not use images from Transylvania for his inspiration. Instead, he drew it from the catacombs and back alleys of London for the fictional homeland of Dracula.. 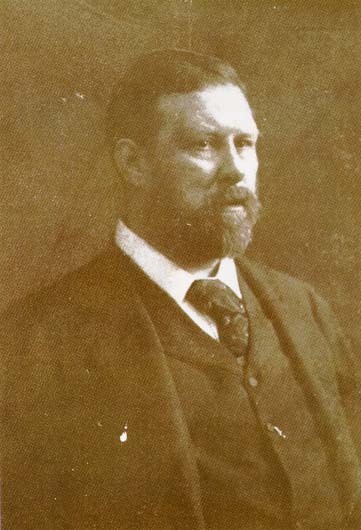 He consulted maps for his novel, but he was certainly more worried about the story and not where Transylvania was either historically or geographically. 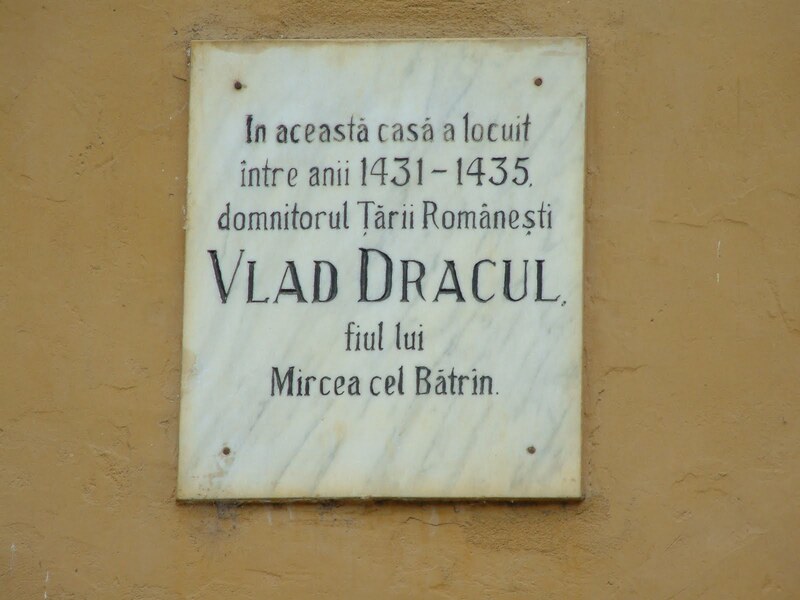 The novel Dracula, however, has brought tourism money to the country of Romania, so knowing the story of Dracula, and the person he is based on is vital.